We asked you to tell us about your holiday experiences in France and where to find family friendly resorts. 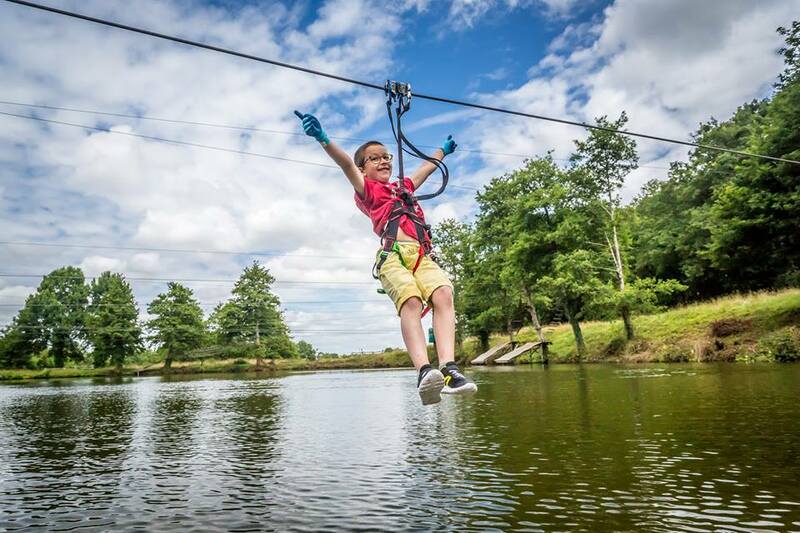 Check out our list of fantastic family resorts in France recommended by parents and children, for an adventure packed holiday to remember. We have covered everything from private estates, to Chateaux to off-the-beaten-track holiday companies. Le Mas de Thau offers a unique and unforgettable luxury family holiday in the South of France. Nestled amongst Languedoc vineyards (Occitanie) in the beautiful, unspoiled French countryside, close to the Thau Lagoon and the sandy beaches of Sète and Marseillan. As soon as you arrive, you will relax, surrounded by nature with pine covered hills reminding you of Tuscany. The vineyard domain is a luxurious 5 star retreat whilst keeping in mind a family’s need for comfort and high quality services. Le Mas de Thau is a collection of 6 retreats, each one unique and decorated with a modern, authentic French feel. They retain original features such as exposed beams and stone walls and floors, each full of character and rustic charm. The children will have the luxury and the freedom to be children, with acres of space to run around, ride bikes and scooters, jump on trampoline, bouncy castle, zip line, play football ….and also an outdoor water-games platform for so much fun. The kid’s club takes care of the children from 3 months to 12 years. Teenagers (age 12+), can avail of free weekly sailing or windsurf training in the Yacht Club in Meze (8 mins) and wake-board training in Kithau in Marseillan (15 mins). During your stay, parents are offered one free evening of babysitting and a visit to the private beach club. Everyone can relax with delicious dinners cooked by the in-house chef and served to the family. Fresh croissants and bread are delivered each morning from the local bakery. And all the housekeeping is taken care of. Ciara and Patrick wanted to spend as much of their holiday as possible outdoors and at the same time be close to amenities to cater for their two young daughters. Château la Forêt appealed to them because of the walking trails winding through forests and the three natural lakes for the whole family to explore on bikes and on foot. The cabins had everything they needed with plenty of space outside so they didn’t feel like they were on top of other families. And everything at the camp is so handy – loads of activities for the kids and the adults and, with a fabulous courtyard to gather in each evening, it has a real community feel. The climate was just perfect – not too hot for the kids but warm enough to spend all their time outside. The Vendée region where the camp based is known for its pine forests and sandy beaches and is close to Puy du Fou and Parc des Dunes. With the beach only 20 minutes away, they felt like Château la Forêt gave them loads of options and importantly, kept them active outside the whole time; and with Nantes airport only an hour away, they didn’t have to spend much time travelling to get there. Imagine Roussillon is a unique mini resort designed just for families with young children and babies in the South of France. With a kids club, babysitters, heated pools, meals and a bar on site the accommodation comprises of just 6 boutique air-conditioned apartments in a securely fenced & gated complex nestled amongst sun-drenched vineyards near Perpignan in the South of France. There’s a fitness studio and gym on site, as well as a massage room. Best of all, Imagine Roussillon is located in the Mediterranean, just 8 minutes’ drive from warm, sandy beaches. Set in 36 hectares, including woodland to explore, gardens, kids play area and a large pool Cháteau Ribagnac offers a real escape for families of all ages. 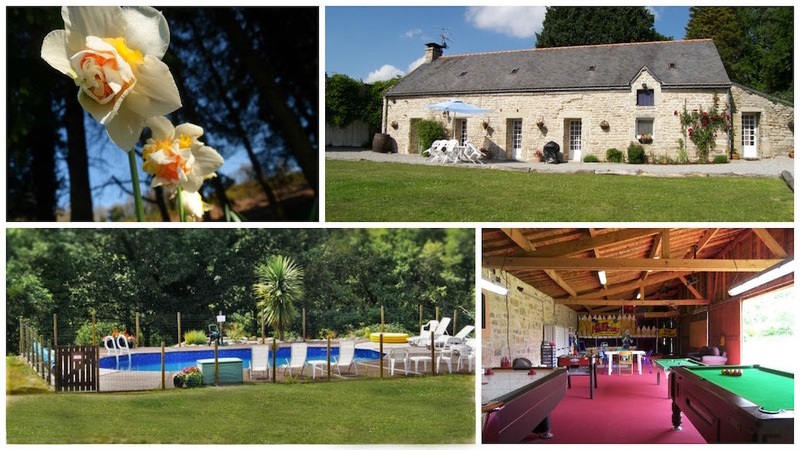 At this family resort you can stay in chambres d’hotes accommodation in the Chateau or chose to rent one of the 3 on-site cottages set in the stunning Cháteau grounds. There are kids clubs for children of all ages (from 3-months to 12 years) with activities curated for each age group. Every morning, the kids jump on farmer Syl’s tractor to feed the farm animals and collect eggs. During they day activities range from swimming and tennis lessons with trained coaches to Yoga for all the family. During the stay parents are given two date nights (with babysitting included!) and on Friday morning, kids are invited to a pajama party so that parents can enjoy a luxurious lie-in. 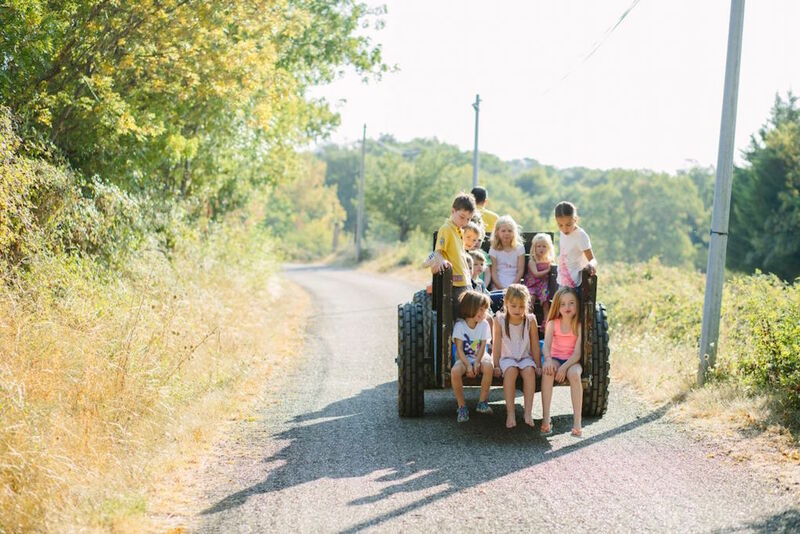 Hidden away on 30-acres of secure farmland in the Languedoc-Roussillon region, Country Kids is an ideal escape for families! Bonne Chere is an impressive group of stone-built holiday cottages, set amongst the beautiful rural countryside of Brittany, France. Each property offers stylish and comfortable accommodation, and every last detail has been thoroughly thought out to guarantee you a great family holiday. Providing exceptional facilities for families, there is plenty on offer to ensure your children will never get bored! Facilities include: heated swimming pool, jacuzzi, trampoline, zip wire, swings & slides, a playhouse, a garden games box, a small animal area and let us not forget the fabulously large indoor play barn which must be seen to be believed. 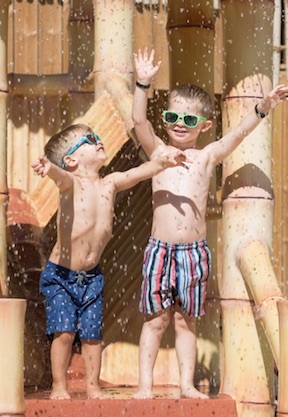 The owners have built a reputation on providing unrivalled children’s facilities making Bon Chere a child’s paradise, whilst at the same time recognising the need for adults to enjoy their holiday too. 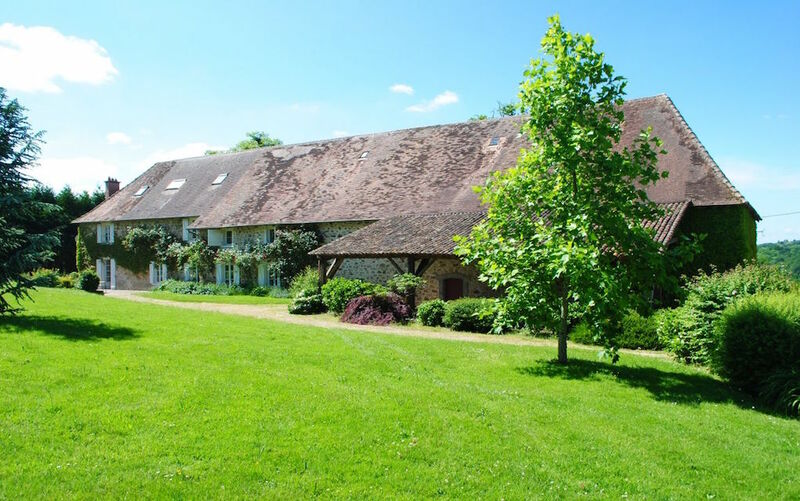 La Jugie & Breathe Postnatal is a warm, welcoming and above all, award-winning family retreat hosted at the gorgeous Manoir La Croix de La Jugie in France. Sleep-deprived new parents get the chance to come up for air in this beautiful 18th century manor house, and get fit, eat well and feel good with childcare options included. Designed by Founder, Clio Wood, to help new mums and dads spend time on themselves with fitness classes, healthy but delicious food, massages, mindfulness, it’s also a place where you are your kids will make great new friends. 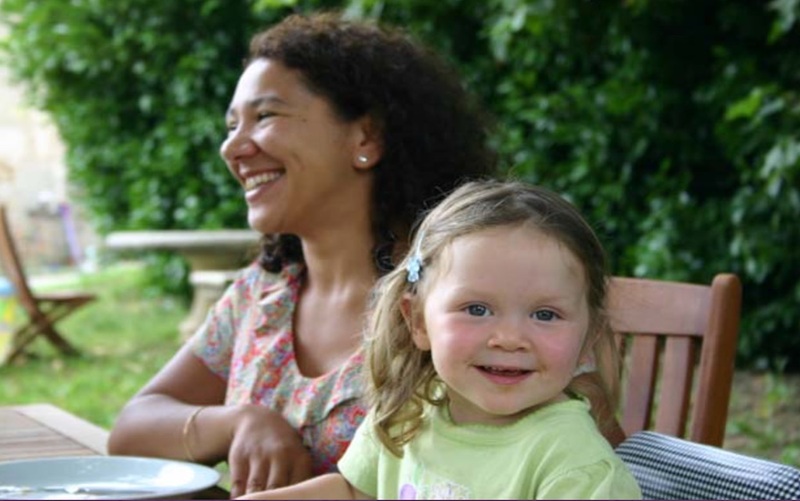 And best of all – if you’re a not-so-new parent, &Breathe’s Toddler+ Retreats, for slightly older kids or multiples, have got you covered. Vrvashi recommended Club Med Opio En Provence for a truly family friendly resort in France. Located on the famous French Riviera, you will enjoy an all inclusive experience with gourmet food, the biggest sports school in the world including on-site training at Creactive by members of Cirque de Soleil, Golf, Water sports, Kids Clubs for all ages, Spa & Wellness Centre and 46 hectares of grounds to enjoy. 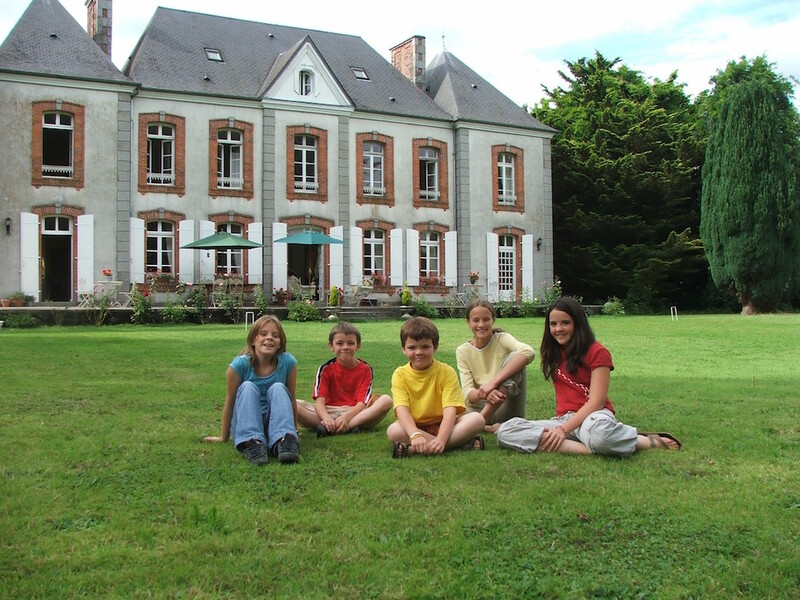 Chateaux and kids don’t usually go together but they do at Le Castel in Normandy. This Napoleon III chateau specialises in all inclusive holidays for families with children aged 0 to 8 years. There are kids meals, play sessions and adult only meal options. Le Castel is situated near great beaches and three world class tourist sights – Mont St Michel, a Bayeux Tapestry and the D Day beaches. There is also a self catering cottage option. Mum Orla recommended Rivera Villages who operate 3 family resorts in France, Kon Tiki, Toison D’Or on St Tropez Bay with direct access to Pampelonne Beach & Prairies de la Mer in Grimaud. All 3 offer exceptional 2 or 3 room accommodation and adventures for families of all ages. 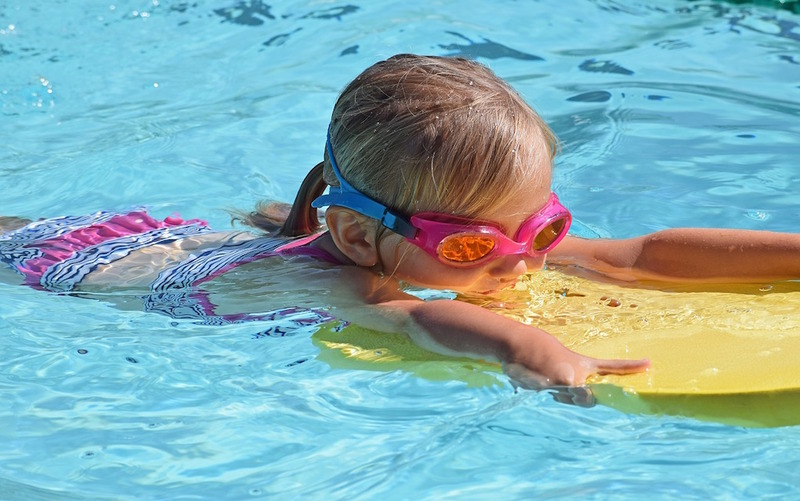 All have on-site kids clubs with activities for children and teens during July & August and kids can enjoy Tikid’s Land with crazy golf, splash parc and a play area at Kon Tiki and Kid’s Land, pony club and a petting zoo at Prairies de la Mer. So whether you want an active family holiday or a relaxing stay by the sea, Rivera Villages cater fro all tastes and ages. Dad Rob recommended Les Houches in Chamonix as the perfect family resort in France. His recommendation was to “take the cable car up the Aquilla du Midi at Mont Blanc for a journey you will remember for the rest of your life”. There are many different accommodation options and it is the perfect place to visit in both Winter for Skiing and Summer for hiking. 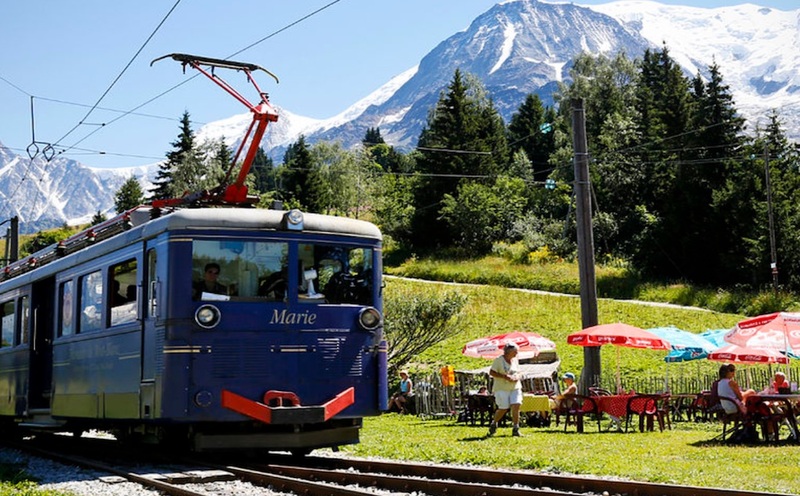 The resort of Les Houches has the “Famille Plus” approval which means they offer a personalised welcome to families, have suitable entertainment and activities for all ages with special rates for children, have local shops and professional childcare on hand. Have you stayed in any of these family resorts in France? 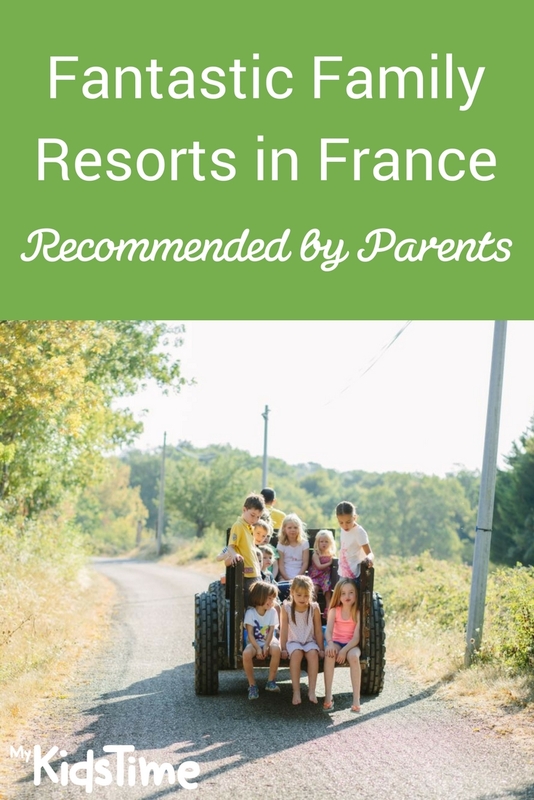 Or can you recommend more family resorts in France? Please tell us in the comments box below.